The first release of Faster! Music is here! 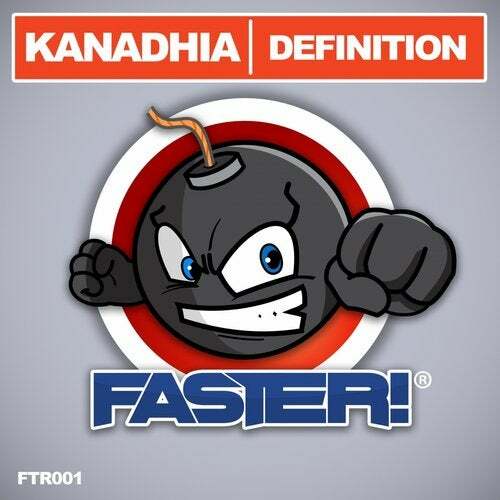 Melody track 100%% Makina by Kanadhia, the producer also known as Mijail or Soultwister.